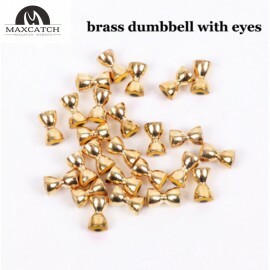 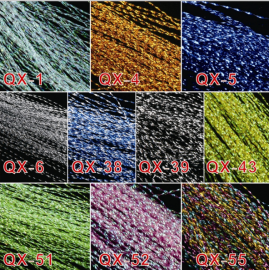 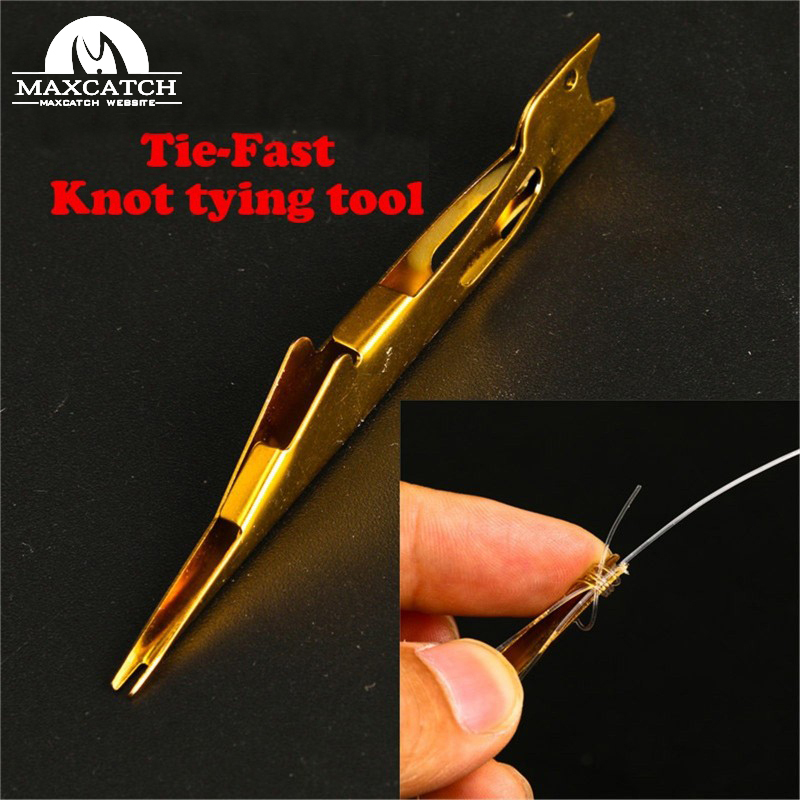 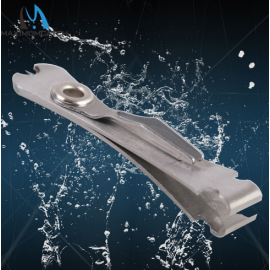 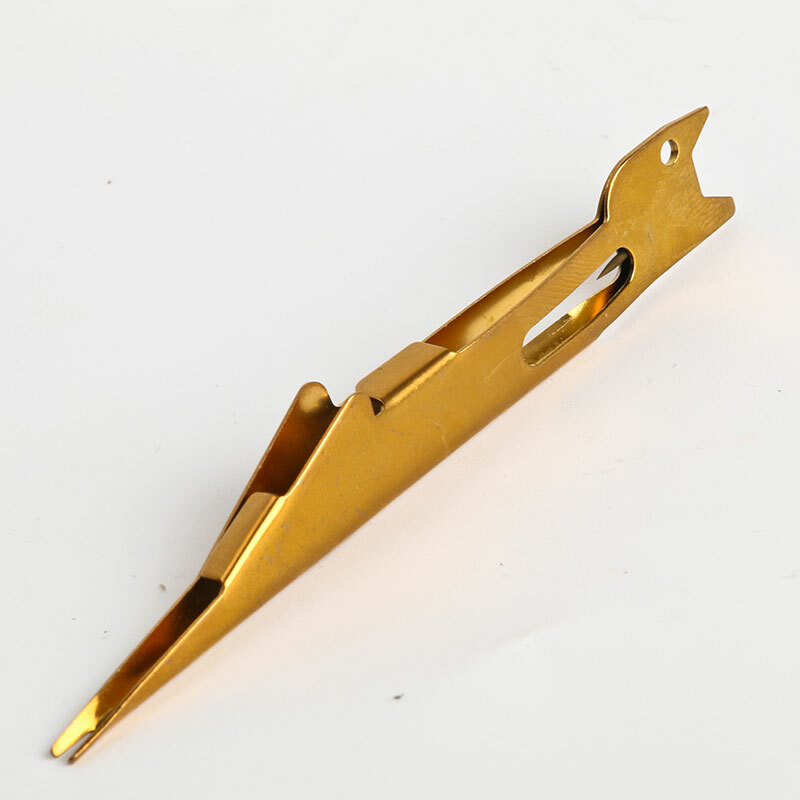 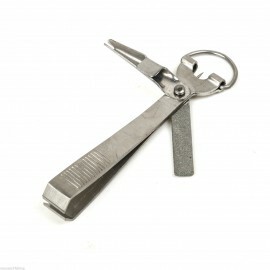 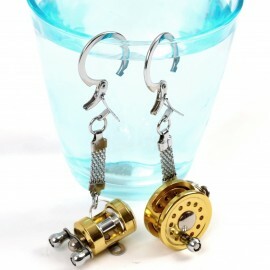 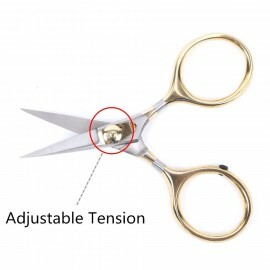 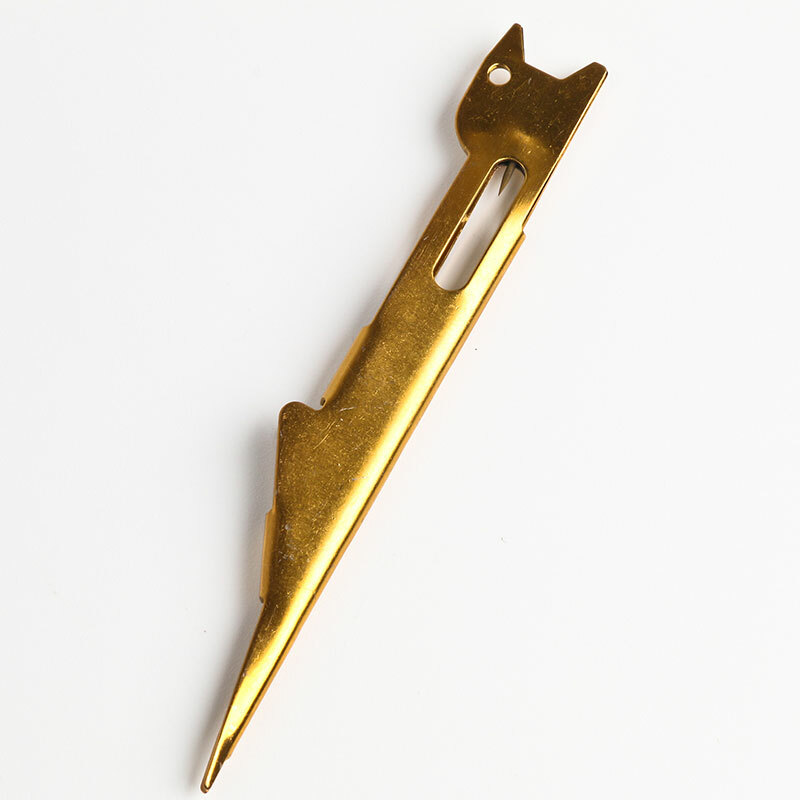 ● It can be used to tie a number of different varieties of the "nail" knot. 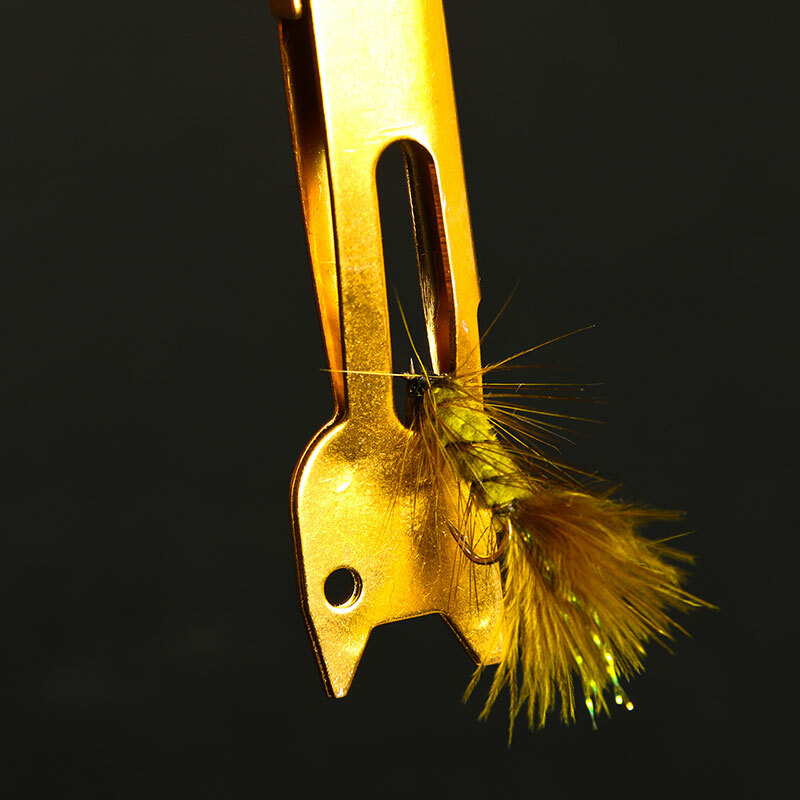 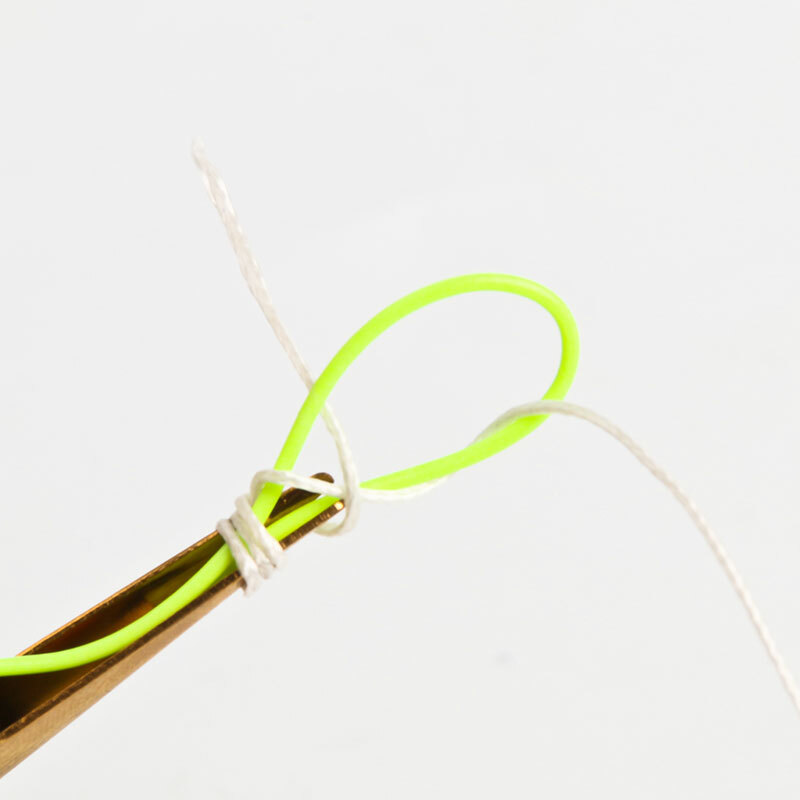 Unlike other knots that have only one turn holding their ends, the "nail" knot cannot become untied because the tag end of the line is secured by all turns of the knot. 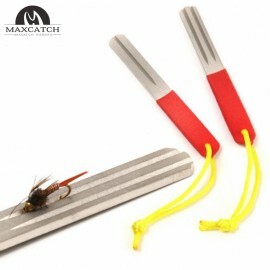 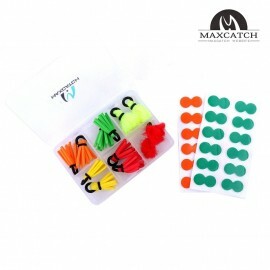 Maxcatch multi-color strike indicator kit 8 pieces foam indicators with a non-slip O-Ring..